We’re delighted to introduce Registered Dietitian and Nutritionist, Karen Jones as the latest member of the Halo team! 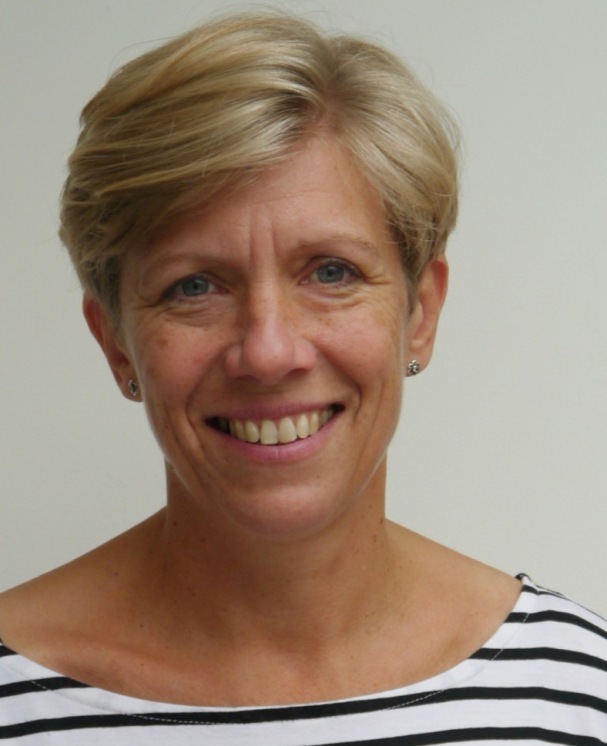 Karen has worked as an HCPC Registered Dietitian for 30 years in a range of speciality roles, including as a Renal Dietitian and, for the last 8 years, as a Diabetes Specialist Dietitian. She is experienced at advising patients individually, delivers group education and is an accredited DESMOND Educator. Karen advises on dietary change to treat various medical conditions, and specialises in dietary modification to aid the treatment and management of Diabetes, High Cholesterol, Weight Loss and Heart Health.